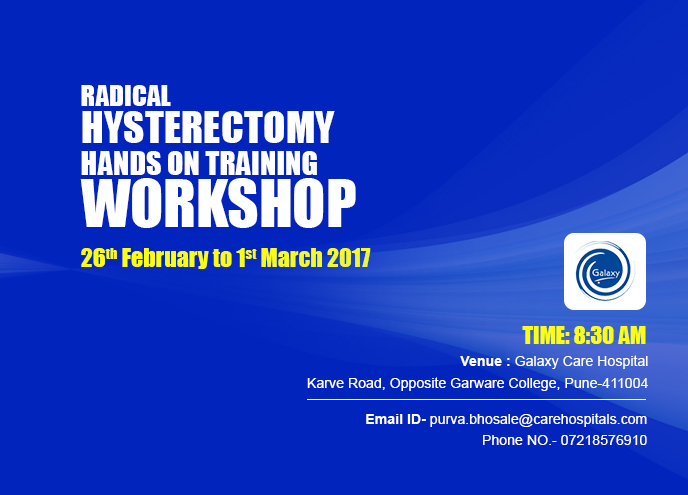 Galaxy Care Hospital provides the benefits of Robotics in various GI-surgeries, Urological surgeries, Gynaec surgeries, and Surgical Oncology. 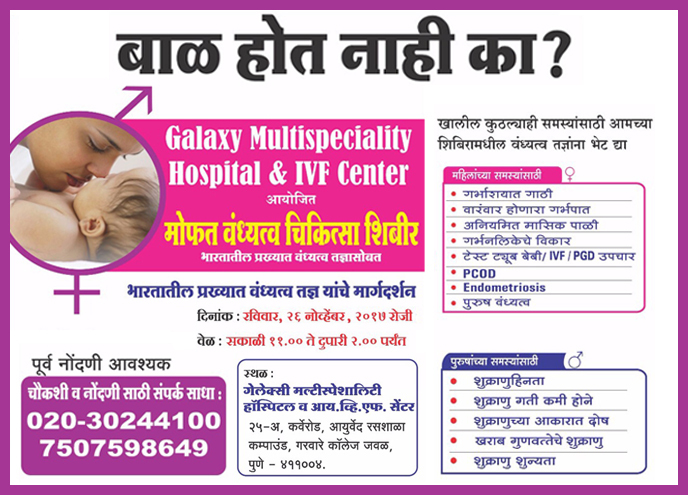 Free Camp on Infertility Treatment Under the Guidance of India’s Renowned Infertility Specialist for Men and Women. 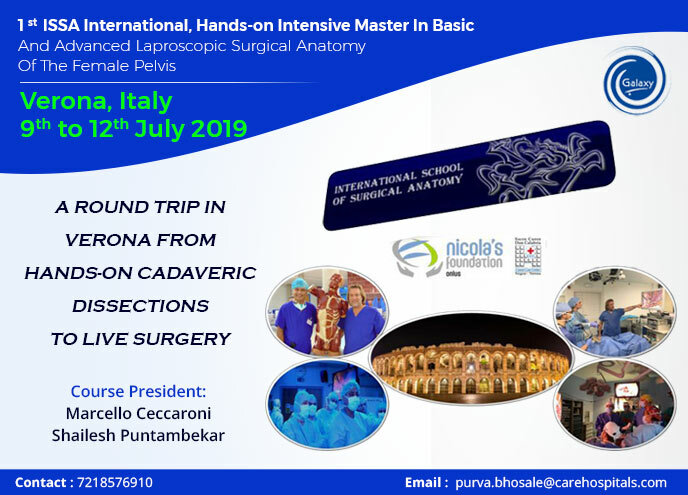 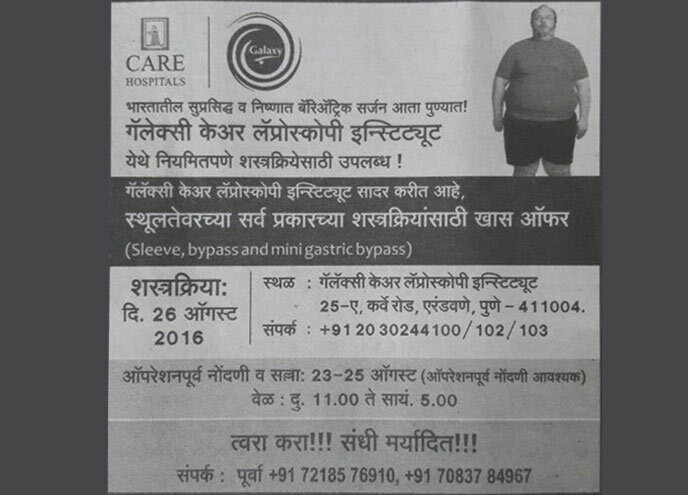 India’s renowned and mastered Bariatric Surgeon now in Pune! 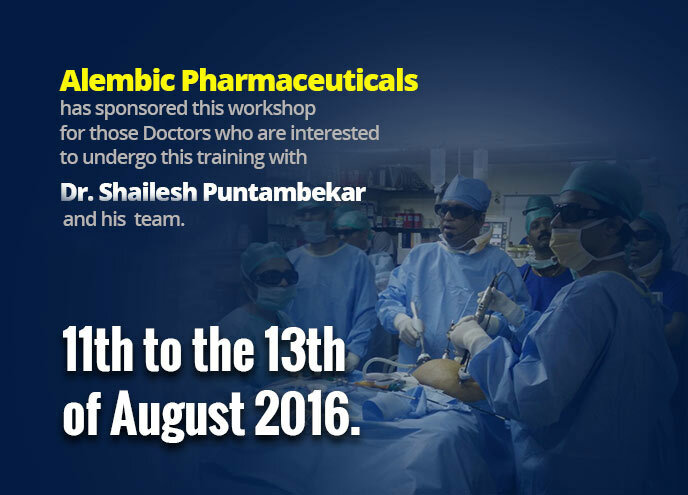 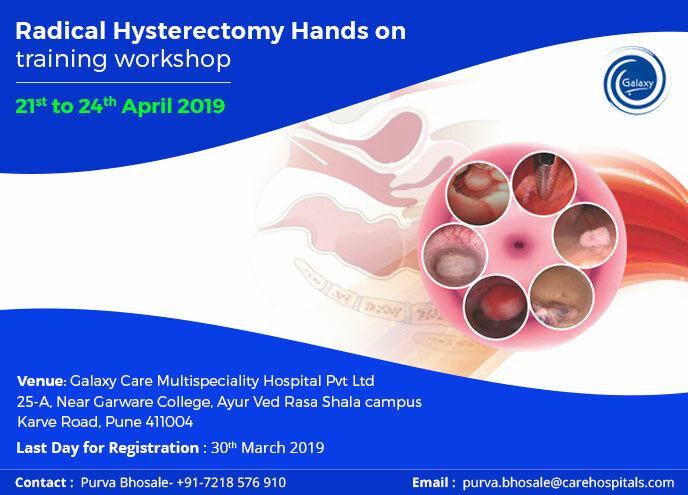 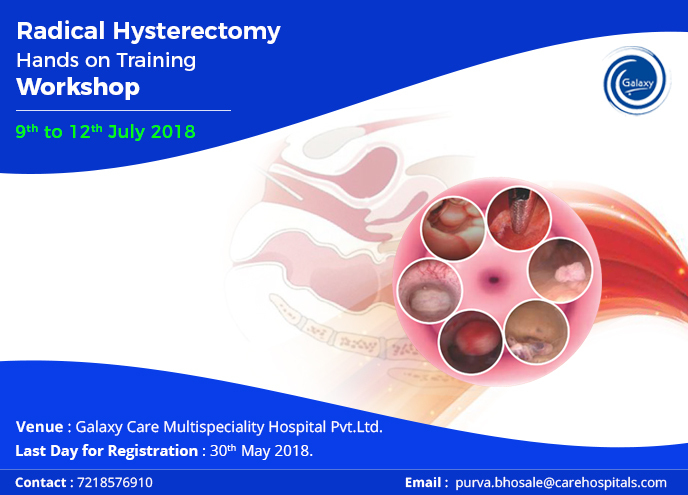 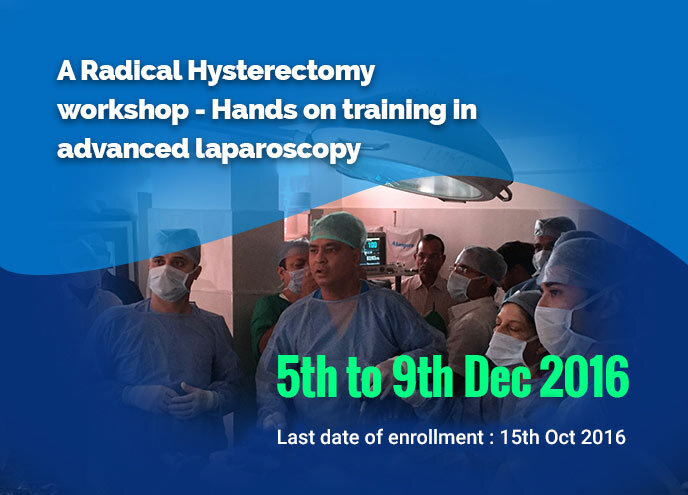 Alembic Pharmaceuticals has sponsored this workshop for those Doctors who are interested to undergo this training with Dr. Shailesh Puntambekar and his team. 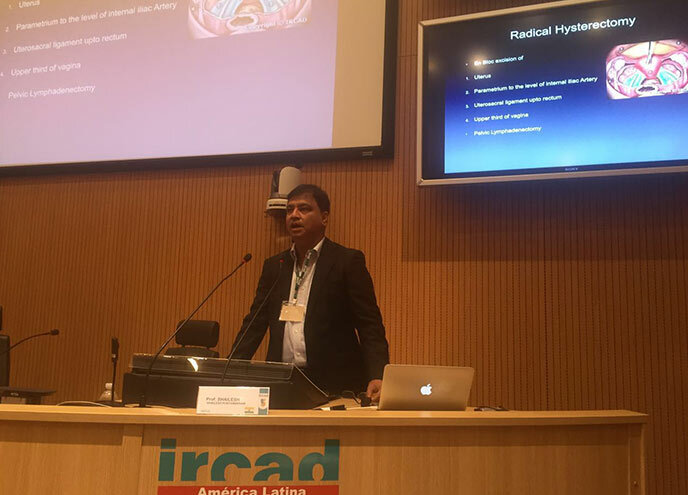 Dr. Shailesh Puntambekar was invited to train surgeons at the prestigious IRCAD at Brazil. 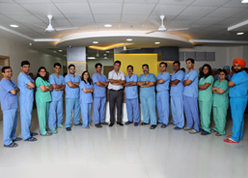 He is now a permanent faculty at IRCAD worldwide. 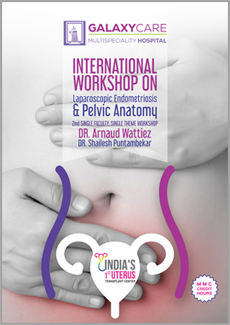 He has again been invited to Taiwan IRCAD from 7th to 9th November 2016. 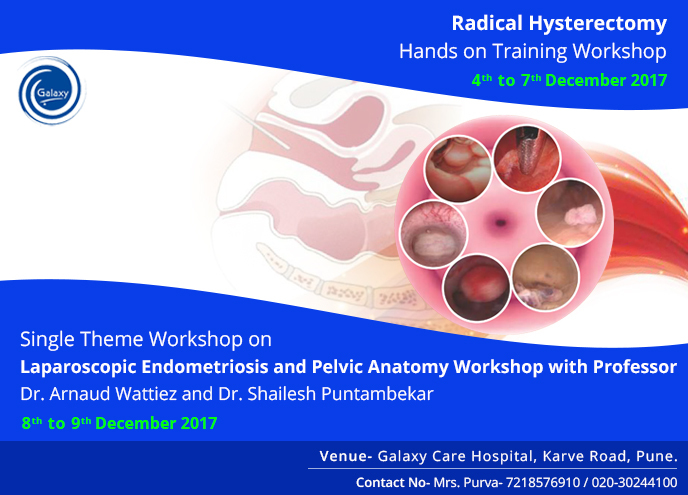 25-A, Ayurvedic Rasashala Premises, Karve Road, Opposite Garware College, Pune, Maharashtra 411004.